Before you even think of packing, you should start by sorting the liquids depending on their use. Look out for the ones that have already expired or you aren’t using, such as cosmetic items and throw away. You can also choose to dispose of the ones you can easily purchase to cut on the transportation costs. Consequently, there are some liquids that are prohibited for transportation by various companies. And they include those with explosive, corrosive and flammable gas components such as bleach, kerosene, bleach, ammonia, etc. You can either consider disposing them or arranging transportation by private means. But if you decide to throw away, ensure you do it properly and safely to avoid accidents and environmental pollution. And by all means, avoid flushing them. 1: Gather the supplies; get all the things that you need for packing and that includes the wraps, labels, tapes, plastic bags, etc. Label the containers/boxers according to content. Don’t forget to write which side should be up. 2: Cross-check your liquids; ensure they are properly sealed and that none of them is broken or leaking. If so, change bottles or discard according to severity. 3: Pack the smaller liquids( nail polish, perfumes. etc) in small boxes before placing them in a bigger one to avoid crushing. If you feel that they aren’t stable, get some bubble wraps and place them in between boxes. 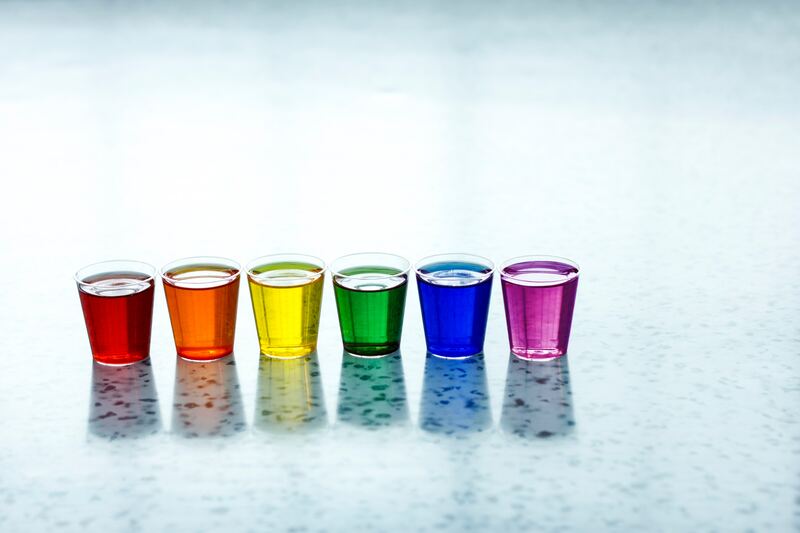 4: Separate chemicals from drinks: by all means do not try mixing your drinks and some chemicals in one box no matter how well sealed you feel they are. Consider using a plastic container to transport your liquids instead of a cardboard box. It will be less messy in case they spill. A plastic wrap would make a better sealing material for the top part of your bottles. It prevents spills when packing. There you have it! You can now move in peace. We wish you a happy new beginning!